I love working with organisations and businesses that align with my values and reflect their own strong sense of corporate social responsibility. If you have a sponsorship or partnership opportunity that you would like me to consider lets have a chat. Click here to get in touch and share your vision with me. I am a proud ambassador for Riding for the Disabled and a former ambassador for the Hobart Hurricanes in the Big Bash League. RDA Kingborough’s Jess – the National winner Horse of the Year - with reserve State Champion rider, Rosie Treasure. 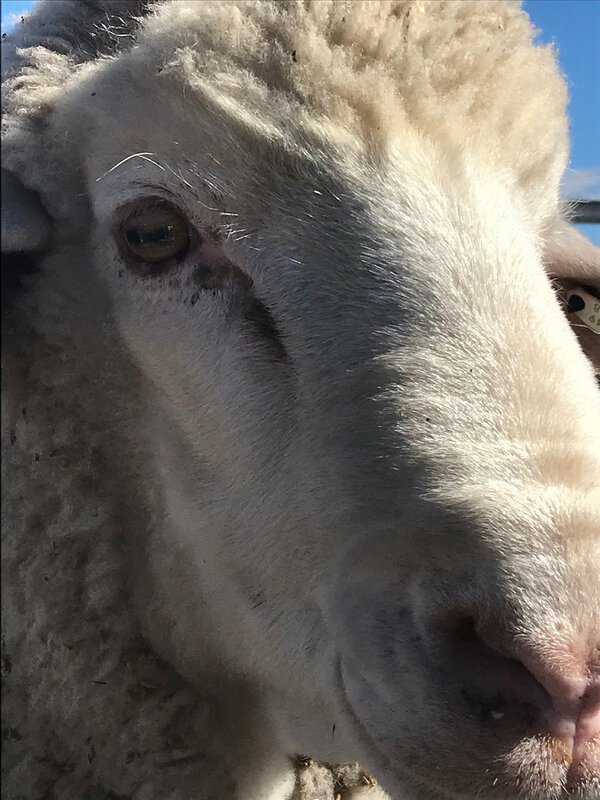 Animal welfare and mindful animal handling is a priority for us at Ripple Farm Partners and because of this philosophy, we have teamed up with Jodie and Andrew Green of Aloeburn Poll Merinos of Boree Creek, NSW. Thirty years of selective breeding has meant the Greens now have sheep that not only cut beautiful Merino wool, but also have no need of mulesing as they are bare breeched (no wool around their tail). Thirty of their cherished ewes have made the trip to Tasmania along with two rams so we can continue the Aloeburn Poll Merino goal to deliver classic Merino wool to the world that is ethically and mindfully produced… and to tell a good story on wool! Read more here and here. Our land has been continuously farmed since white settlement – in fact it got Sydney through its first famine as grain was produced from the land and shipped from Richmond, Tasmania across Bass Strait. As a result the soil and the ecology when we took it on is exhausted and devastated. Excitingly we are turning that land around using regenerative farming principles and with the help of Green Australia in revegetating the property. Hydrology of our undulating landscape is key in its revival. Therefore we have employed the expertise of the wise men and women of Mulloon Institute so that when ‘drought’ comes again to the land our property will hold its own. Watch this space as Ripple Farm Partners drought-proofs our land using Natural Sequence Farming techniques.